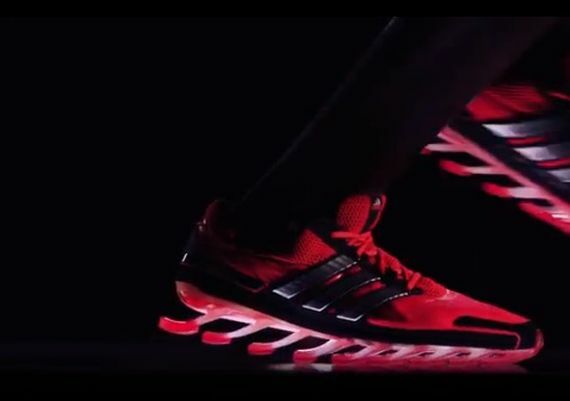 Having given the blogosphere time to digest this intense take on a runner, adidas has hit the screens of the average consumer to give them a taste of just what they’ve been up to. Using bold lighting, adidas highlights their impressive achievement and shows this killer kick in action. We could write more, but honestly you should really just click through and take a look at the visual for yourself. Video after the jump.